VidMate is an Android application that allows you to search, view, and download from hundreds of video sites such as Youtube and Facebook. We provide the latest VidMte APK version with a guarantee of safety and easy to use! There are also many other VidMate APP providers, and maximum of them are fake! So, stay alert about those malicious apks. 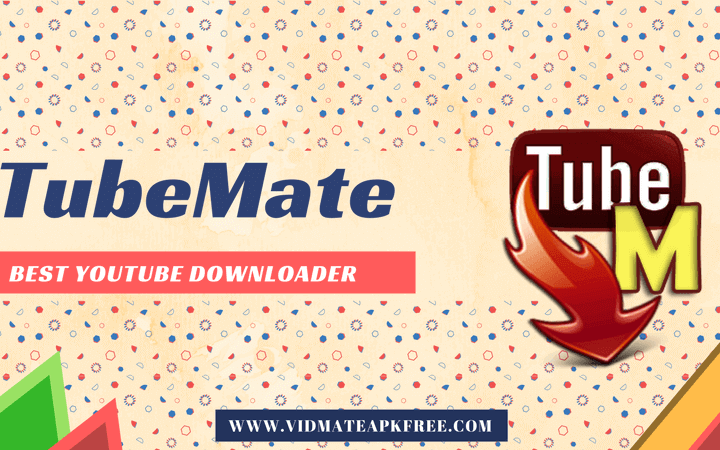 We are a nonofficial provider of VidMate APP for any user as a freeware distribution policy. We do not own or have any rightful share of the VidMate app or VidMate Inc. We just provide the app as freeware as it is undergoing in VidMate Sharing Policy. Vidmateapkfree.com provides all latest official builds of VidMate APP. Any modified or modded VidMate apks are not available on our site. So, feel safe when you are browsing and downloading VidMate apps from our site.